London-based label run by John Bourke, distributed by Rough Trade. Bourke now runs his own PR company. More info about this label appreciated, please get in touch. 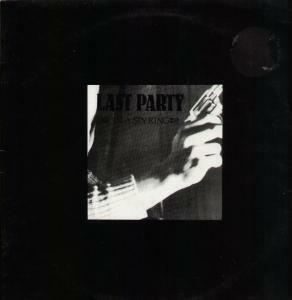 Last Party were a UK band. Two of their singles made Single of the Week in Melody Maker.